Pinterest anyone? I love pinterest. I think I am addicted to it. Wait....I know I am addicted to Pinterest...LOL! Pinterest is my dream land. If I am not careful, I can get lost hours at a time and that would not be too productive, Right? I have decided that I would start a weekly post on what I find on Pinterest and post my favorites. Since Mondays seem to be the day that most are dragging, I thought it would be nice to have a Monday to look forward to and be excited about. I know that when I am on Pinterest, I am like that guy you see who gawks at the muscle cars. Yep, that is me drowling all over my computer...lol! 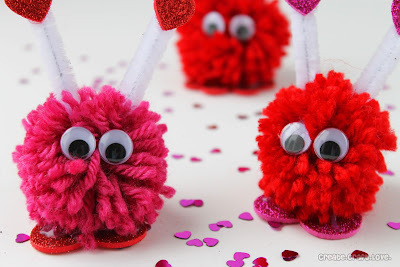 Since Valentine's Day is just a few days away, here are some favorite cuties that I found on Pinterest. This is a cute little envelope made out of felt. Perfect for the little ones! This emoridery looks simple and cute for a little Valentine decorating around the home. My dad would be so happy if I started reusing and recycling. This project you can do just that! Out of toliet paper rolls! Who knew there were more uses for those rolls...lol! Here is another project for reusing and recycling. These cute little origami hearts are easy to make! Instead of Cupid, what about these little love monsters! 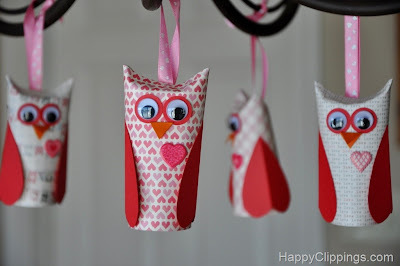 They are cute and look easy to make. 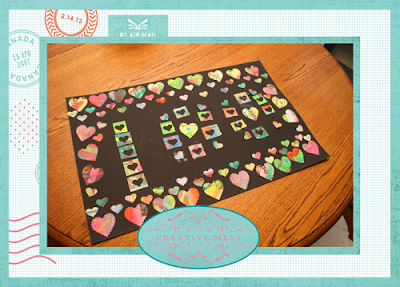 What a great kid activity! 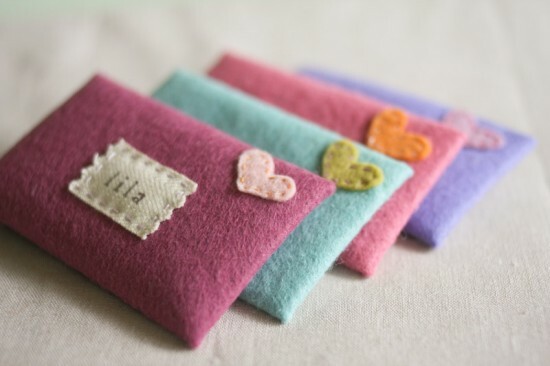 These would also make cute Valentine gifts for the class mates. 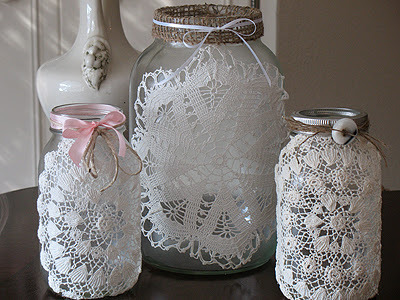 Here is another one that you can easily recycle those old canning jars for these lovely luminaries. These are so darling that you could keep them around all the time, not just for Valentine's day. Here is what I made with my daughter for her 100th day school project. It turned out and she was so happy to play with mommy's craft punch. Be sure to check back soon! 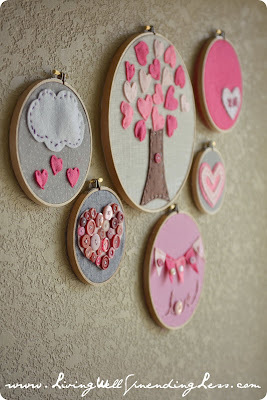 I have been working on some Valentine's Day projects that I will need to post. I can't wait to share! 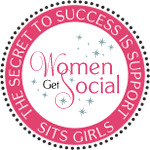 See you next week for Pinterest Monday! 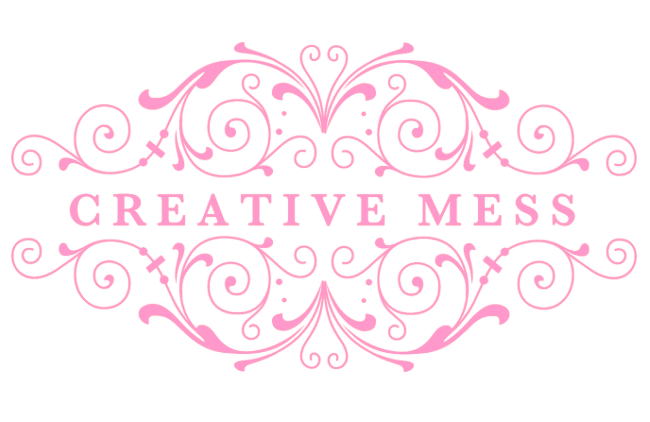 great ideas..............Thank you for sharing with the Clever Chicks Blog Hop this week; I hope you’ll join us again! 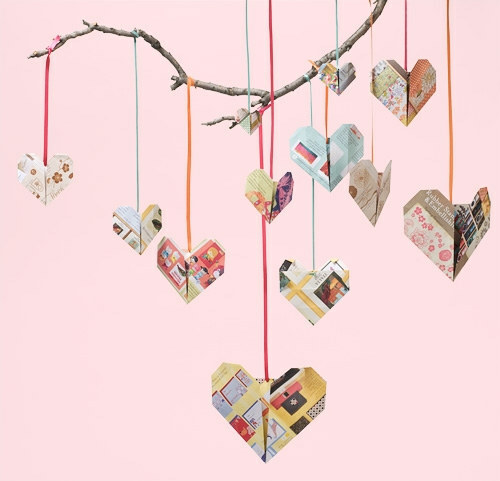 Thank you for shareing these great projects, i to love pinterest!